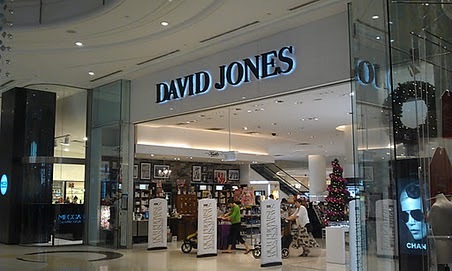 STRUGGLING upmarket department store David Jones has received an unsolicited takeover approach from a British company, which could potentially value the retailer at more than $1.4 billion and spark a consolidation of the underperforming Australian retail sector. David Jones told the Australian Securities Exchange this morning it had received an unsolicited letter from a non-incorporated UK entity indicating its interest in making an offer for the retailer. It is believed that David Jones chief executive Paul Zahra is currently overseas in Europe, beleived to be on holidays. In a brief statement to the market, David Jones said the approach was made by a non-incorporated UK entity about which ''no usual public information is available''. 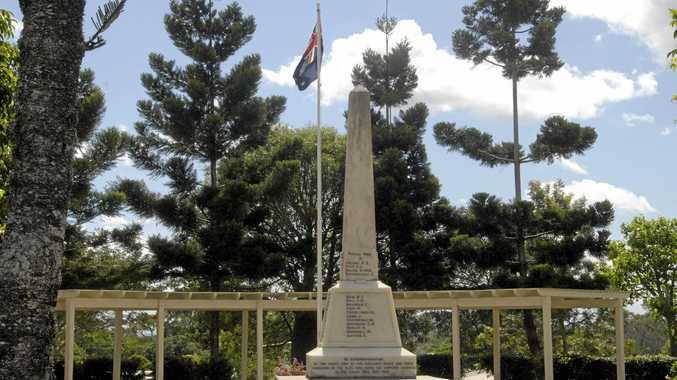 "The directors do not believe they currently have relevant information to enable them to qualify or value the approach but should this change will advise the market accordingly,'' David Jones said in a statement this morning.